My column on comics process over at Loser City has successfully hit its second deadline and this time I’m talking about your Knights of the Round Table – those first reader peeps you trust to give feedback and ask questions and lead you int the brighter light of glory. You have some Knights, right? I hope so, they are your best allies in this soul crushing campaign to bring comics to its knees in front of you. So, yeah, here me bang on about being able to let go and ask for help, because it doesn’t mean you can’t do it, it’s actually call *gasp — choke* collaboration. Dig. I’d love to hear about your Knights, how you found them, what they do best for you. 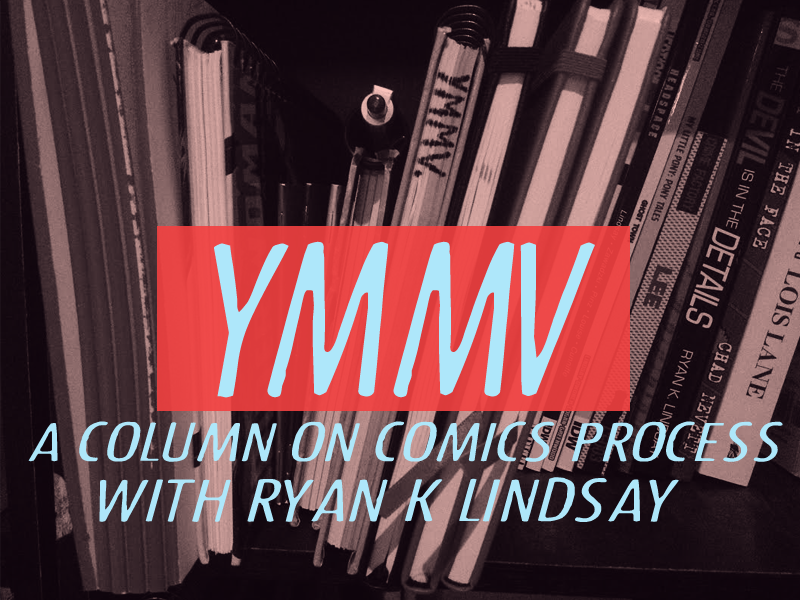 NOTE: ymmv is an abbreviation for ‘your mileage may vary,’ which means an idea might be rad for me but won’t work for you. That’s pretty well the mystical truth behind any advice, knowing it when giving as well as receiving it is key.